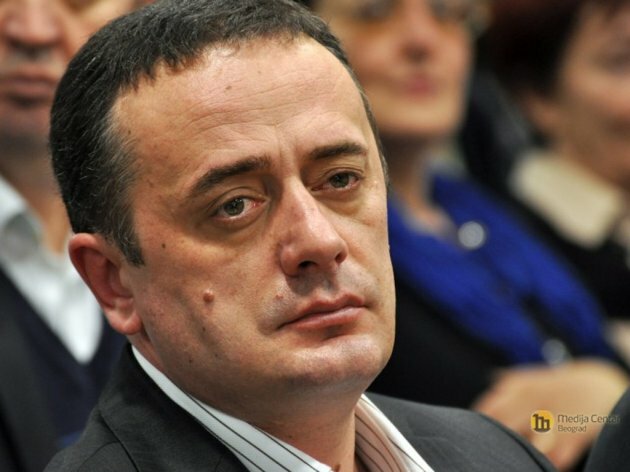 Serbian Minister of Mining and Energy Aleksandar Antic stated this Saturday, January 12, 2019, that the price of electricity for the citizens of Serbia had not increased in the two preceding years, that it was the lowest one in Europe and that it wouldn’t be changed in the next period. Antic said on TV Prva that the price of fuel in Serbia had dropped by RSD 12 per liter. – My estimate is that the price of petrol will not change significantly in the next few months – he said. According to him, heating plants in some towns don’t work for 24 hours a day, because, as he said, the authorities in those towns have reached such a decision. He said that the claim that citizens pay for heating throughout the year was “an urban legend”. – We pay for heating what it costs, and local self-governments meet us halfway as citizens, allowing us to pay in 12 installments – Antic said.